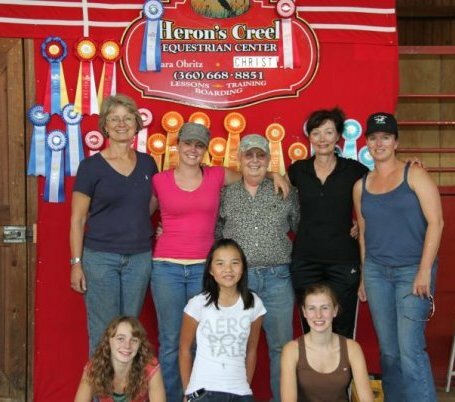 Herons Creek Equestrian Center a place of fun and success. Offering quality Boarding, Lesson, and Training in the Snohomish/Woodinville area. Come join us and share in this wonderful journey! Herons Creek offers many amenities and services with a convenient location. 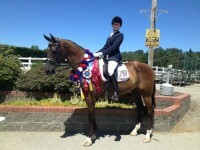 Another HC student and their wins! Jasimine and friend sharing smiles at the 4-H show in Monroe. Combined beatify and balance session. Carey and her new handsome guy, OFW Errol. 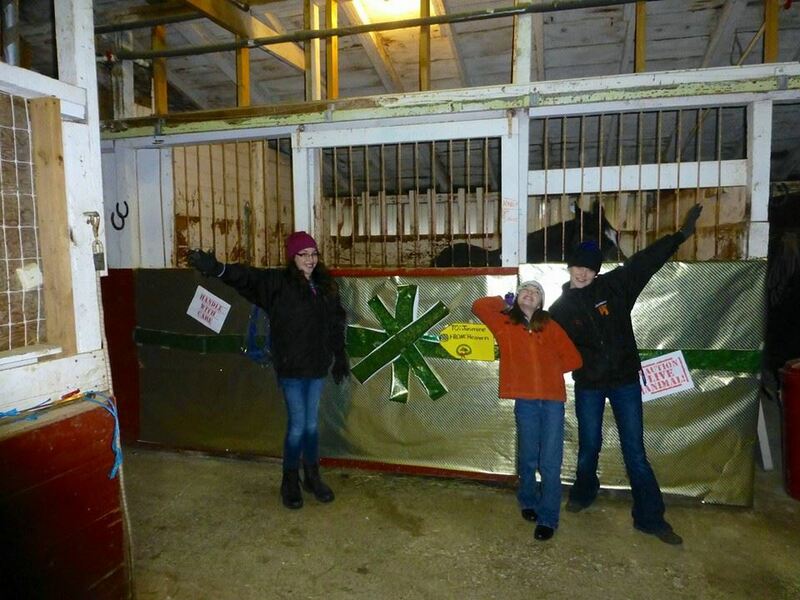 At Herons Creek we are quite supportive of 4-legged surprise gifts! Christina and Julliani after his first ride! 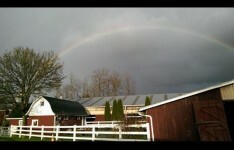 Herons Creek is located under the rainbow. 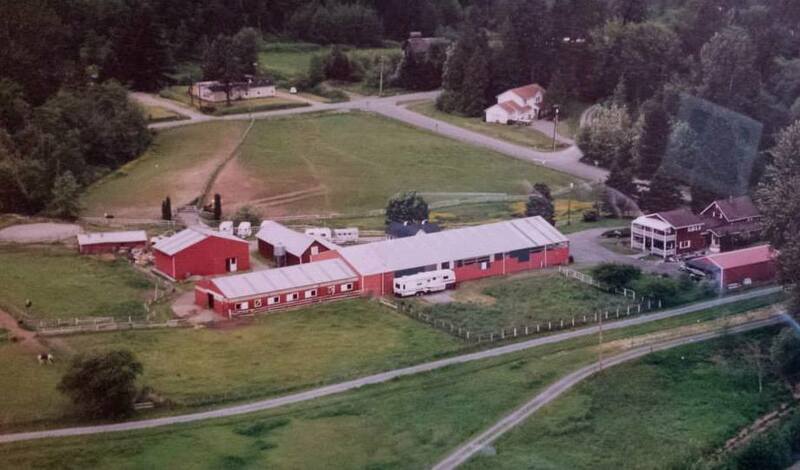 Herons Creek is a full service boarding and training facility. 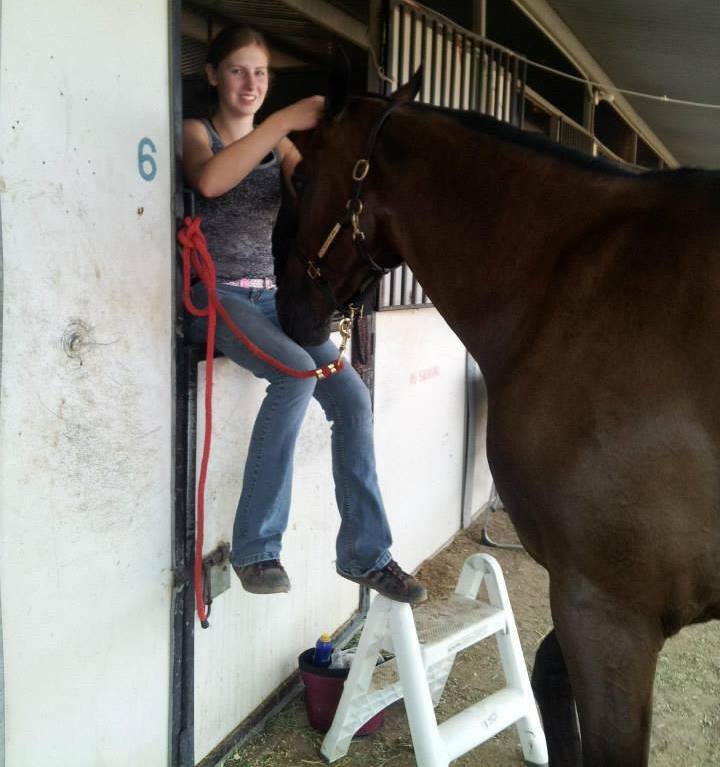 We are committed to providing quality care for you and your horse. 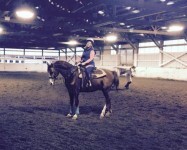 Lessons – Private and group lessons offered with your own horse or ride one of our school horses. Haul-in’s are welcome! Training – We offer several trainers and training services. Boarding – Full care services including turnout six days a week. 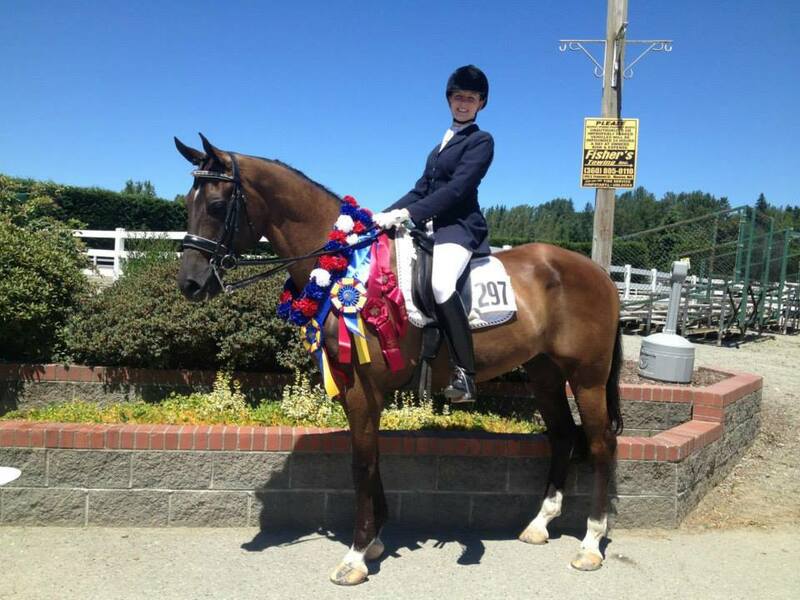 Sales – We always have a few quality horses for sale and can assist with purchasing. 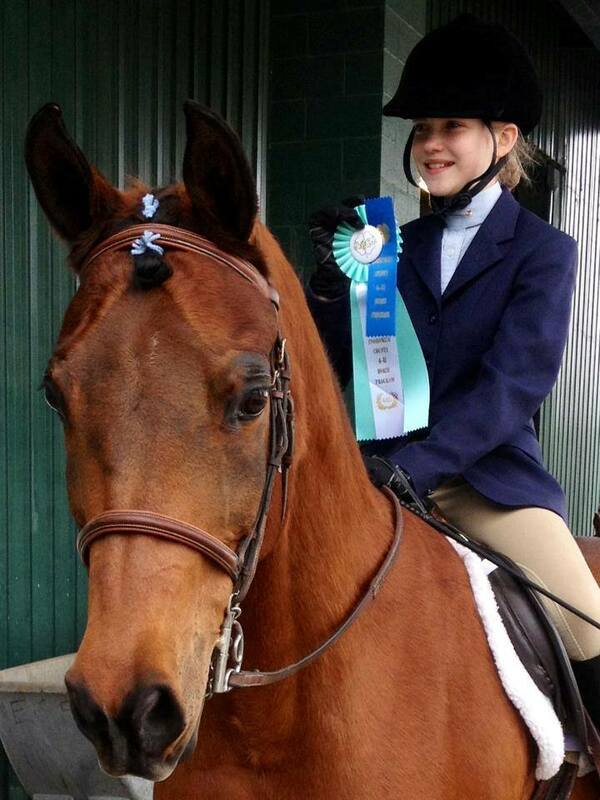 Showing – We attend both Arabian, Open and 4-H shows in King, Snohomish County. 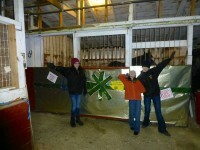 Owner/Manager Barbra Obritz started showing horses in 1949. Barbara continued to ride and show under the guidance of some of the Pacific Northwest greats – Tony Garcia, Bruce Gilchrist, and Tom Metcalf. Barbara has been teaching lessons since 1965 sharing the knowledge she has acquired through the years. Along with a bit of fun and lots of smiles thrown in. Barbara will be the first to share that her horse journey has been a quest for knowledge. She is still a seeker of knowledge and has a passion to share that knowledge. Many State and National Champions riders have come from Herons Creek through the years and many more are yet to come! 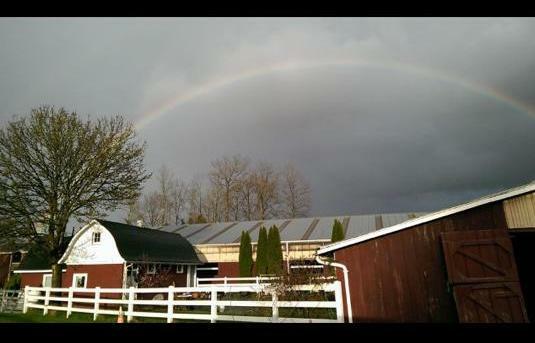 Should you be seeking a quality care facility for your horse. 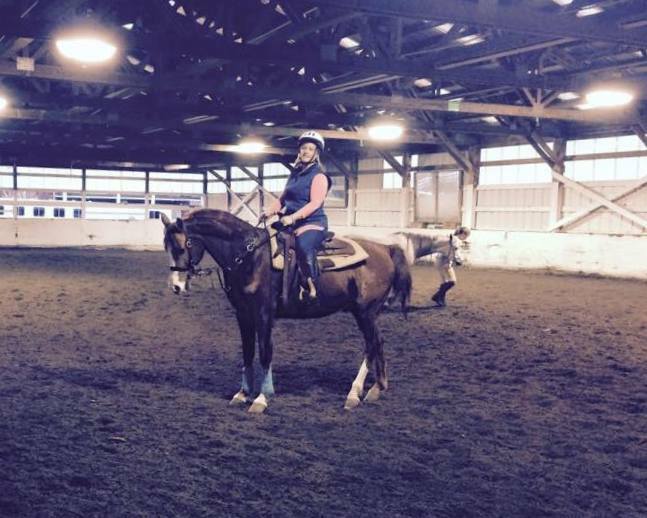 Learning to ride and care for your current or soon to be horse and partner. Looking for a tune-up lessons or training. Combined with wisdom and fun! 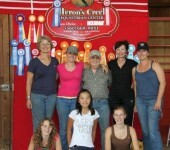 Check out Herons Creek Equestrian Center. 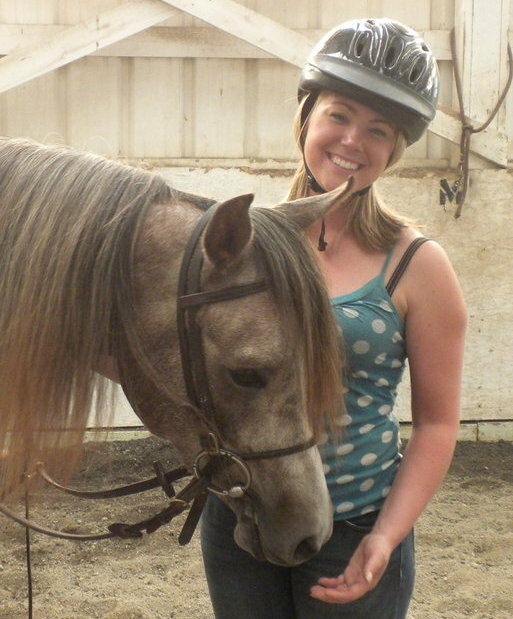 Barbara uses her knowledge to assist you in a better understanding of your horse. To guide you to the joy from a stronger communication and connection with your horse. To help you step forward to a more effective riding partnership.